Fri., Nov. 2, 2018, 9:12 a.m. 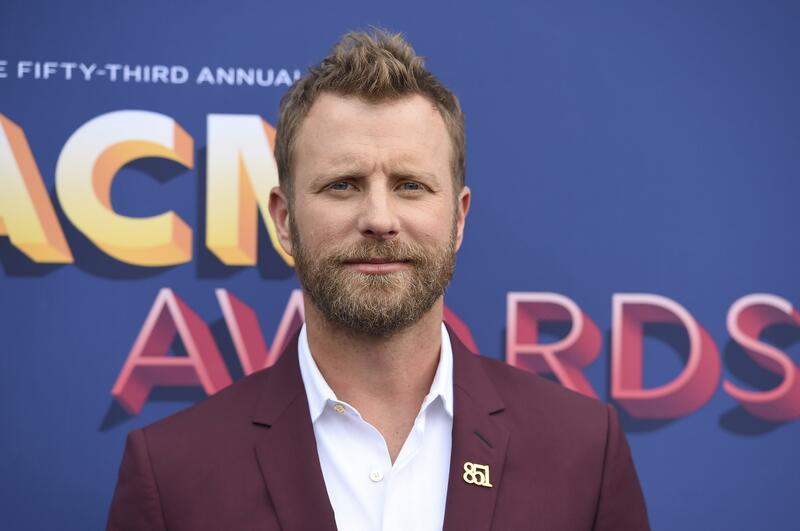 Temperatures will be low in January, but country singer Dierks Bentley doesn’t seem to mind; he’s bringing his “Burning Man” tour to the Spokane Arena on Jan. 31. Bentley recently released a video for the tour’s namesake song. “Burning Man,” from “The Mountain,” which Bentley released in June, features Brothers Osborne, who recently headlined the Knitting Factory. Tickets are $34.75, $54.75 and $69.75 and go on sale Nov. 9 at 10 a.m. at the box office, all TicketsWest outlets, www.ticketswest.com or by calling (800) 325-SEAT. Published: Nov. 2, 2018, 9:12 a.m.